President Rodrigo Duterte on his speech before the members of the integrated bar of the Philippines held in Davao City last Saturday made mention of his dismay on the overall deputy Ombudsman Melchor Arthur Carandang, cousin of the former communications secretary Ricky Carandang that came out with a claim that the president and his family have secret bank accounts of over one billion pesos which were alleged to be the President’s hidden wealth. Duterte was persistent that Carandang’s evidences were fabricated validating this with the denial of the Anti-Money Laundering Council (AMLC) of the mentioned bank records by Carandang. In his speech the president said “…itong *&*&%$% Carandang na ito, tignan mo. Using falsified, going public, knowing that the AMLC has not given its authority to release. Kung may kaibigan ka sa loob, pumunta ka na sa banko sentral para safety ka n. you make a- I will allow it. Maswerte ka kung mai 40 million." 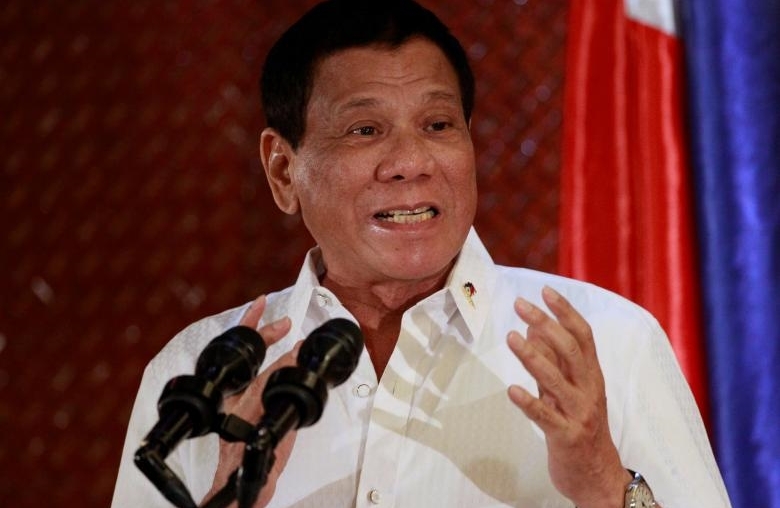 President Duterte said Carandang was part of the "Yellow" faction which was out to oust him from power. "Kailangan you must obey the law also. Not only me. Ako, di niyo ko pinatawag. You invented. Itong nga Yellow, Halos mamatay na lang. Gusto nang bumawi,"
The President then said that he can summon Carandang because his action was a crime and not an administrative one. Duterte wants Carandang to answer for his accusation or else he will be bring to the National Bureau of Investigation (NBI). 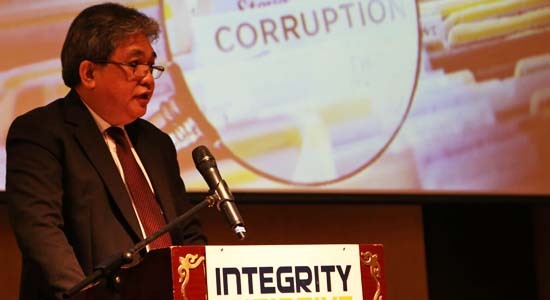 "Pero certainty ito si (Overall Deputy Ombudsman Melchor Arthur) Carandang. I can summon him. Because he committed a crime. Not an adminisrative one. I'm not trying him, because I'm not a judge. But he has to answer for this, or eles, I will go there and bring him to the NBI." “Imagine this, Carandang, mag – madasal ka lang, Carandang, I’m not threatening you. 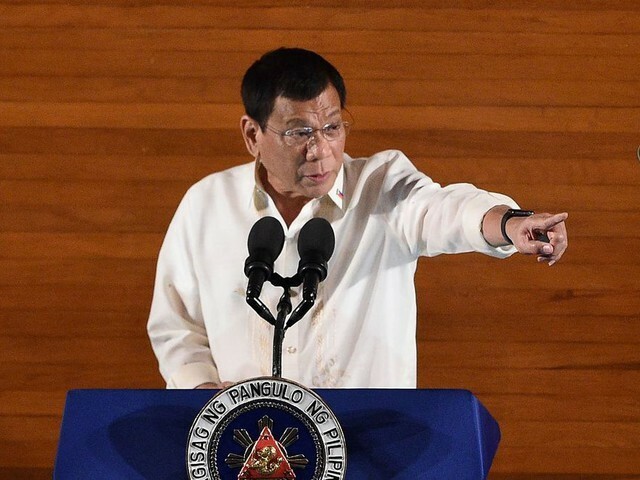 Pagka nagkaleche – leche ang Pilipinas, uunahin kita” Duterte said. 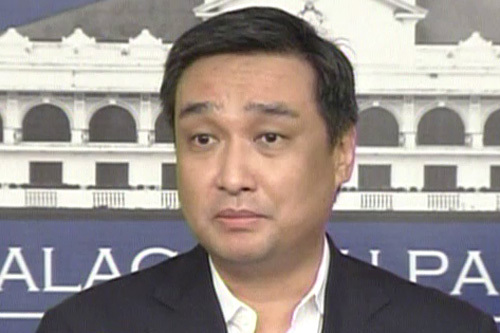 Carandangs accusation claiming that the bank transaction of President Duterte and his family was an action lined with the case filed by senator Antonio Trillanes IV. In August, Trillanes claimed that the Ombudsman was in possession of AMLC records regarding Duterte's alleged bank transactions in various bank accounts. 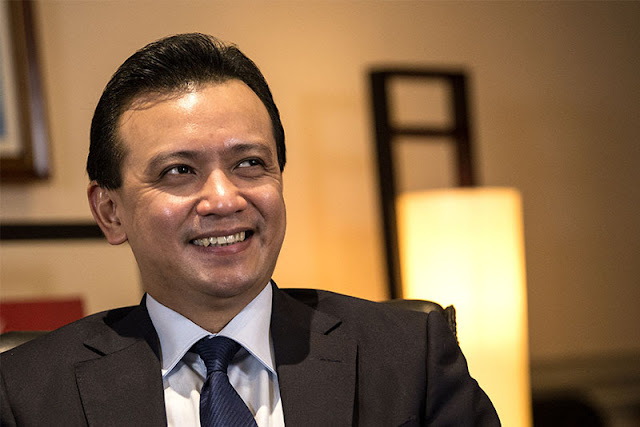 "Based on credible sources, as early as April last year, the Office of the Ombudsman has received official AMLC documents showing flagged transactions in Duterte's various bank accounts which totals more than 2 billion pesos in deposits and credits," Trillanes said. 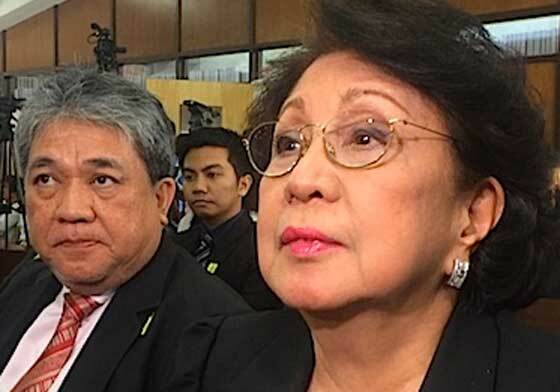 In September 24, Arthur Carandang claimed that he and Ombudsman Morales have a copy of bank records from the AMLC of President Duterte and his family. These contained entries, presentations, sources, transaction dates, amounts, and family members names. "We can confirm that we recieved bank transactions coming from AMLC, generated by AMLC for intelligence purpose." Carandang said. Meanwhile, the AMLC released a statement denied providing the Ombudsman with documents and information related to its investigation of the alleged billion-peso accounts of president Duterte. 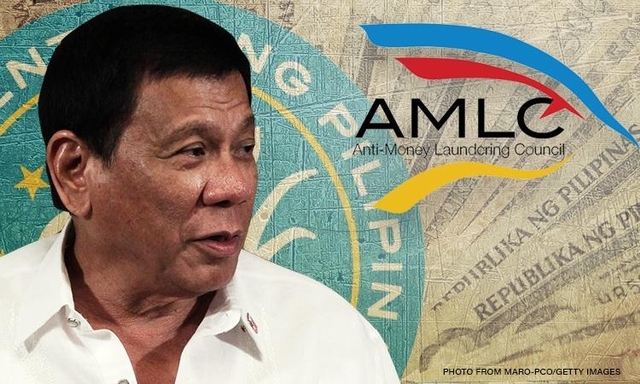 "We have categorically stated before that the Anti-Money Laundering Council is not the source of the documents and information attached by Senator Antonio F. Trillanes IV in his complaint regarding the alleged bank accounts of President Rodrigo Duterte," the AMLC said. "It has neither provided the Office of the Ombudsman with any report as a consequence of any investigation of subject accounts for any purpose," it added.